On June 2nd, FFSMR Summer Edition in Engelberg, Switzerland invites you to challenge yourself and to get your very own HERO MOMENT. After a fulminant start in this year’s StrongmanRun season with Engelbergs Winder Edition in January, you now have the chance to experience the track with sunny and warm weather! As Switzerland is famous for their awesome mountain terrain, the FFSMR will of course wind its way through some of them. 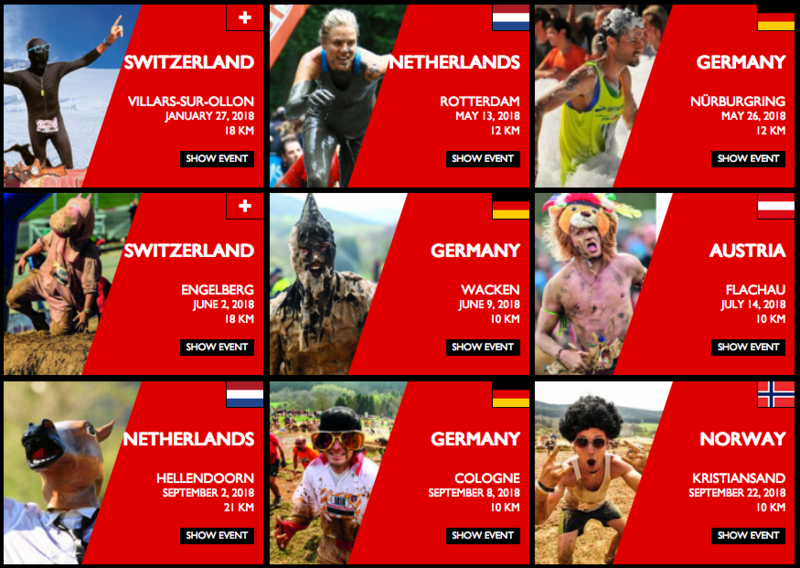 In a group of about 8000 people you can either participate in The Original StongmanRun Distance (18km) or, for the crazy ones among you, in the especially setup Ultra Distance. The Ultra Distance shows up with 40km and is an honour for 40 years of Fisherman’s Friend in Switzerland!